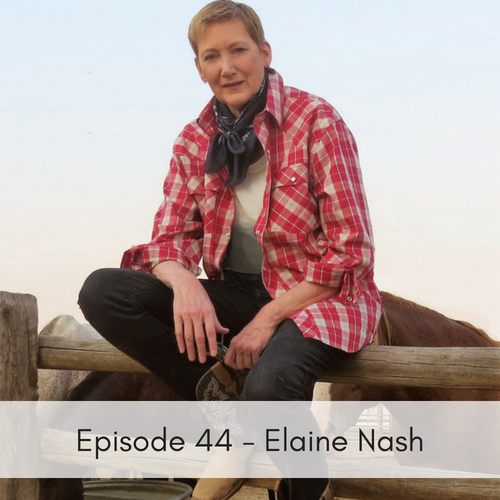 Elaine Nash, launched Fleet of Angels back in 2012, with the idea to create a place where people could go if they needed help saving horses. In just a few short years she has built a nationwide Fleet of Angels who help save lives everyday. She and her Angels are also on call during some of our countries greatest disasters, as in hurricanes, wildfires & other natural disasters. When the need arises, Elaine and her team of Angels are on the front line to help where they can! She shares with us a little bit of her background, her love for these majestic animals and we also learn about the heart-warming story “The Hallelujah Horses”. After more than 13 months FOA (Fleet of Angels) was able to place the last horse in a new home, the total number of horses saved…just over 900! Elaine wanted to show what could be accomplished if people worked together and put the animals first. This accomplishment couldn’t have been done without the love and support from dozens of communities & hundreds of people working tirelessly spanning across several states! The Angels in her network and countless others really came together to save these horses in such a short amount of time – the work they are doing is truly inspirational and should be supported!